Location! Location! Location! Walk or bike to the beach, pier, downtown, and pacific city from this rarely on the market, amazing 3 bedroom, 2. 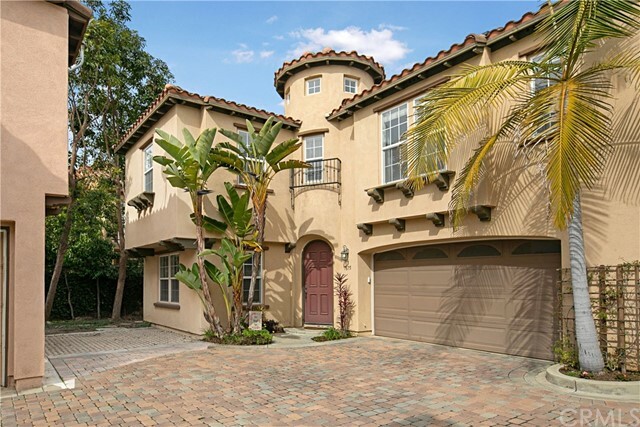 5 bath 2 story townhome, located in the gated community of seaside village! This is your opportunity to live on the water and enjoy the ocean breeze all year long! As you enter the custom wood front door, you see a gorgeous living room with travertine flooring, vaulted ceiling, fireplace and amazing view of the lagoon. Dining area with huge picture window over looking the lagoon. Remodeled kitchen complete with newer cabinets with pull out shelving, granite counter tops, instant hot water, pot filler faucet and wine cooler. Large patio with travertine, gorgeous fire pit with glass, spa, and retractable awning, perfect for all your outdoor enjoyment. Upstairs master suite has a beautiful view of the lagoon, large walk-in closet and remodeled en-suite bathroom with granite counter tops and gorgeous enlarged shower. 2nd and 3rd bedrooms are spacious. Upstairs 2nd bathroom has been remodeled with gorgeous granite counters and shower. Other upgrades include: central air conditioning, dual paned windows, tankless water heater, crown moulding, wainscoting, water softener, custom glass staircase, enlarged attic with pull down ladder, and much more!! Your buyers wont be disappointed. Incredible interior location with beautiful park views! Delight in the ocean breeze at this mystic pointe home in the luxurious boardwalk community just moments from the sand. This meticulously maintained community offers all the luxuries and amenities of coastal living, including a gorgeous community pool, spa, and private access to nearby pattinson park. Enjoy a relaxing bike ride to the nearby ocean waves, or enjoy the nightlife at nearby main street. Complete with 3 bedrooms, and two and a half baths, this home offers a wonderful family floor plan. Just off the front door, the living room is perfect for curling up with a book near the fireplace, or just enjoying the park views. A couple of steps lead you to the spacious formal dining area, the perfect space for entertaining friends and family. The spacious kitchen is equipped with granite countertops, custom white cabinets, viking range, and a large center island allowing for seating. The cozy family room just off the kitchen allows you to hold a conversation while making a delicious meal. The two spacious guest bedrooms off the second level have ample closet space and share a full bathroom off the hallway. Enjoy your dreamy master bedroom suite, complete with an attached master bath equipped with dual sinks, bathtub, walk-in shower, and walk-in closet. Just moments away from the crashing waves, this coastal home is a must-see. 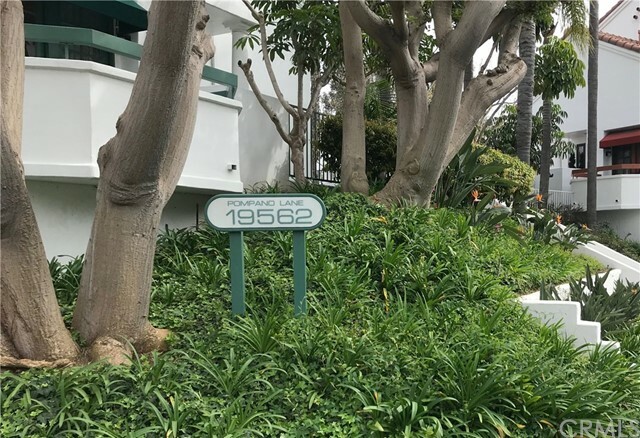 Phenomenal pacific ranch, highly remodeled capri model with approximately 2126 square feet of living area. 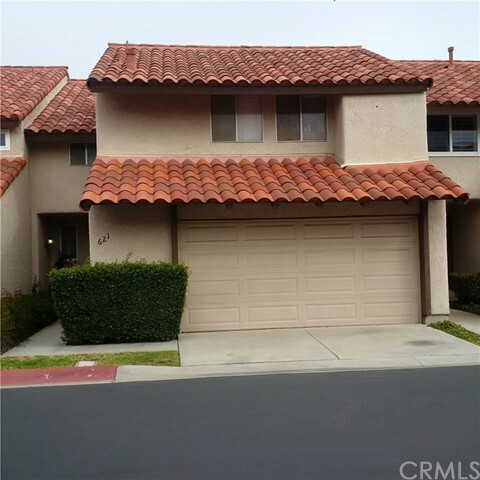 Featuring 3* bedrooms, 2 and a half baths, a total remodeled kitchen with thermador appliances, granite counters, wains coating, and upgraded cabinets. The home also features a combination of tumbled travertine and wood floors throughout. Upstairs, there are two master bedroom suites with ceiling fans and much more. 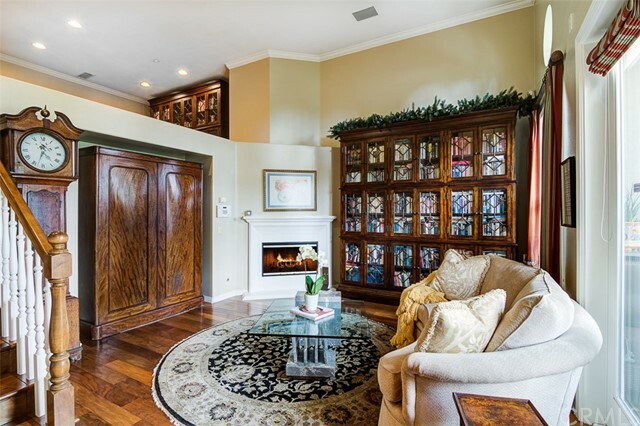 The main master features a most highly upgraded and remodeled in-suite master bath, built cabinets for a media center, and a custom configured walk-in closet. The current downstairs 3rd. Bedroom is currently configured as a large bonus room, and can be converted back, by only reinstalling a built-in closet. Also downstairs, is a large separate laundry room and direct access to the attached 2-car garage with an epoxy coated floor and lots of built-in storage. 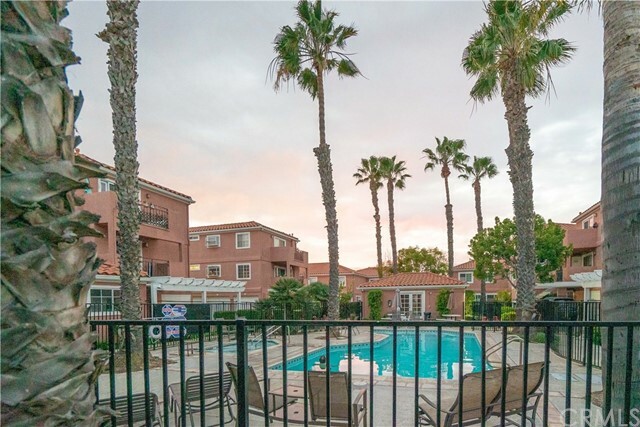 The pacific ranch community is gate-guarded, has 3 pools, clubhouses and convenient access to downtown hb, the pier, restaurants, stores, beach activities, and pacific city. 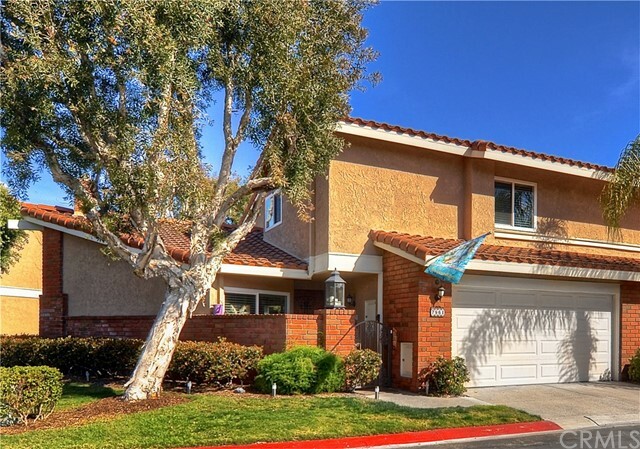 Huntington beach high school and the seacliff shopping center is only a half mile away. Rare to market, timber circle offers a secluded location amongst a small community of homes constructed in 2003. Striking distance to main street, pacific city and five points, this open-concept residence with two car attached garage and smart home technology offers everything modern day buyers are seeking. Brand new coastal wood/laminate floors and designer paint colors create a seamless flow through the downstairs living room, powder bath, dining area and kitchen. Tall ceilings and dual pane windows maximize the feeling of space and natural daylight throughout the home. Your elegant white kitchen features a center island, stainless steel appliances, granite countertops and fabulous open eating area. 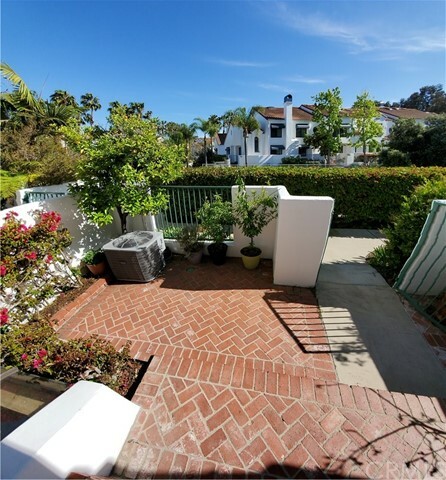 The wrap around patio/yard space offered at this home is difficult to find anywhere this close to the beach in a newer townhome community. The lavish master suite upstairs invites total relaxation with spa like master bathroom showcasing a soaking tub, dual vanity, oversized shower and walk in closet. Two additional large guest bedrooms on the second level share a full guest bathroom. A unique circular alcove outside of the bedrooms is currently being utilized as an office. The separate laundry room is conveniently located on the second floor. Additional highlights include: air conditioning, recessed lighting and smart home controlled living with a solar power system for optimized efficiency.